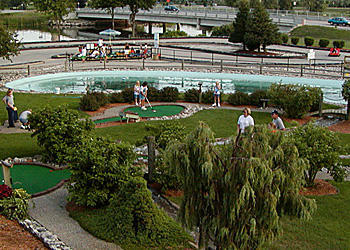 Enjoy mini golf, go karts, canoes, kayaks & more! 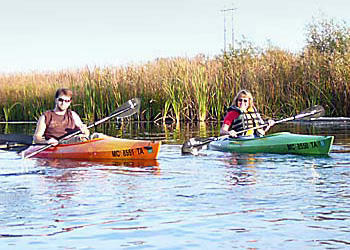 Enjoy beautiful scenery, golf under the waterfall surrounded by water and wildlife. 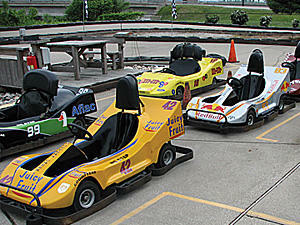 Come for summer fun with our go karts, kayaks, canoes and more! 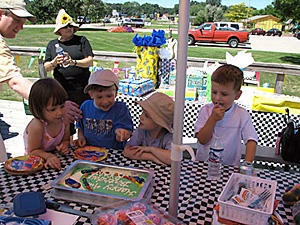 Family owned and operated for over 30 years, fully licensed and insured. *Closed for the winter.